Susie C. Stanley tells us who some of them are. Susie was an early member of EEWC, serving on the very first ad hoc council, right after the very first EEWC conference in 1974. With a Ph.D. in church history from Iliff School of Theology in Denver, she is now professor of historical theology and occupies the C. N. Hostetter Jr. Chair of Religious Studies at Messiah College. 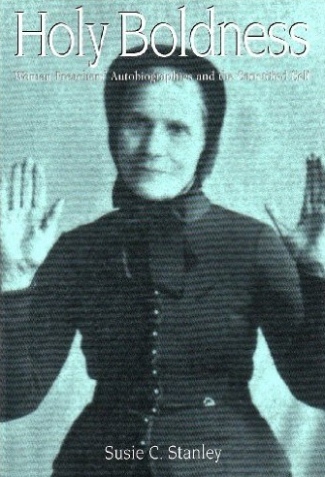 Her first book was Feminist Pillar of Fire: The Life of Alma White (Pilgrim Press, 1993). She is also the founder of Wesleyan/Holiness Women Clergy, a group that holds regular conferences. In this volume Stanley analyzes the spiritual autobiographies of thirty-four American Wesleyan/Holiness women preachers published between 1850 and 1950. Some are already quite well-known: African American evangelist Jarena Lee; Phoebe Palmer, the founder of American Wesleyan Holiness; Hannah Whitall Smith, author of The Christian’s Secret of a Happy Life and founder of Keswick Holiness, and African American Holiness singer and preacher Amanda Berry Smith. Others are quite obscure: Sarah A. Cooke who shared her Holiness testimony with D. L. Moody; Dora A. Dudley, who ran a healing home in Grand Rapids, Michigan; Almira Losee, a New York Methodist preacher; South Carolina evangelist Mattie E. Perry; Emma M. Whittemore, who worked with prostitutes. Most of the vast theoretical literature about the writing of autobiography has focused on women writers — novelists, poets, playwrights. By focusing on religious women, especially preachers, Stanley is breaking new ground. Stanley begins by outlining Wesleyan and Holiness theologies and autobiographical theory. For background she looks at the lives of Madame Guyon, Mary Bosanquet Fletcher, and Hester Ann Roe Rogers — all of whose lives and writings inspired American Holiness women and men. Wesleyan Holiness, of course, grows out of the teachings of Methodist founder John Wesley, who wrote A Plain Account of Christian Perfection. In the United States Phoebe Palmer outlined what she called “a shorter way” to achieve sanctification or “holiness” in a book titled The Way of Holiness. She talked about making a decision to “lay one’s all upon the altar” and claiming the holiness God promised in Scripture. This act put to death one’s sinful nature, and empowered one to live a holy life. Keswick or Reformed Holiness, as taught by Hannah Smith stressed entire consecration and argued only that one’s sinful nature was suppressed, not eradicated. Sanctification was seen as more of a process than an experience. 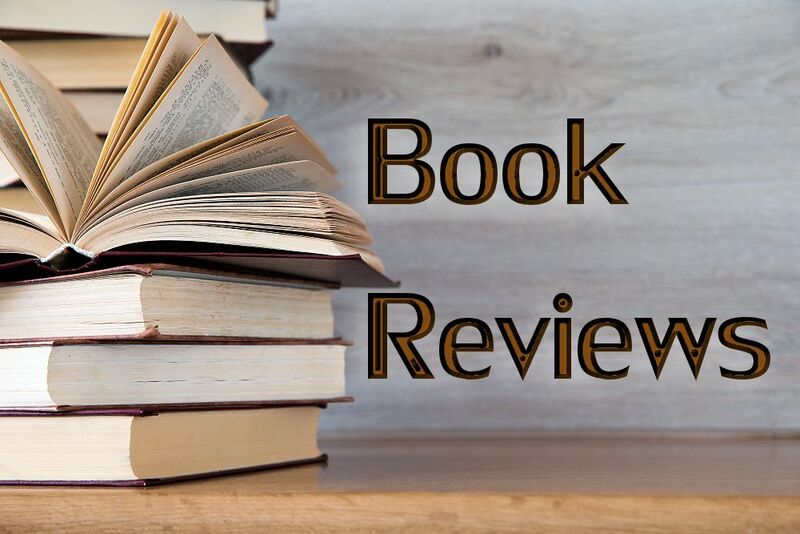 Using the insights of modern critical work on autobiography as a genre, Stanley explores how the experiences of salvation and sanctification empowered her subjects. Since sanctification required public testimony to it, women were both compelled and theologically sanctioned to speak out. These particular women experienced God’s call to ministry and often both described and defended that call in their autobiographies. Their ministries were wide-ranging. They preached wherever they could — at camp meetings, in prisons, on the streets, at revivals, in railroad cars. Some planted local congregations and became pastors. Some even founded denominations. Others headed urban missions, shelters for prostitutes, homes for divine healing, missions for alcoholics. They campaigned for temperance, women’s rights, a living wage, and other structural social changes. The book opens with a chart listing the women, their birth dates and places when given in their autobiographies, their writings, any biographies written about them, and their denominational affiliations. Having read a number of these autobiographies myself and recognizing the names of other women mentioned, I sometimes found myself frustrated in Stanley’s book by the lack of additional information about their lives. I am one of those people who wants to know all of the stories of their lives. Stanley is more intrigued by comparing the impact of their spiritual experiences on the development of what she terms “the sanctified self,” expressed in their work and writings. I have just completed a book manuscript on divine healing in the early Holiness and Pentecostal movements, utilizing some of these same works. I was disappointed that Stanley does not explore the healing work of some of these women. Nor does she indicate which ones eventually experienced speaking in tongues and moved on to such Pentecostal denominations as the Assemblies of God or the Church of God (Cleveland, Tennessee). 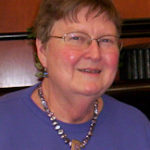 As an ordained minister within the Church of God (Anderson, Indiana), a denomination that remained Holiness (along with such groups as the Church of the Nazarene and the Christian and Missionary Alliance), Stanley focuses entirely on her subjects’ Holiness connections. Holy Boldness is an intriguing book. Stanley has done us all a huge favor in lifting up the lives of these mostly forgotten women. She helps us think about the impact of spiritual experience on women’s lives and our lives. Hopefully she will send many of us scurrying to our libraries and onto the used book Internet sites to find the books these women wrote (I already have my copy of Mattie Perry’s Christ and Answered Prayer because she lived right here in the upstate of South Carolina). If you want to get to know some of those holy women who form that “cloud of witnesses” who surround us and cheer us on, I urge you to read Susie C. Stanley’s Holy Boldness.